Some people decorate their homes, and some turn their beautiful boats into a veritable winter wonderland for one of the most magical nights of the year. What could be more enchanting than seeing a vessel all decked out for Christmas? Fairy lights, Santa, Rudolph, the Snowman, Christmas trees, holly, gifts and even gingerbread houses all sit atop the boats, making for an enchanting festive spectacle as they sail wrapped in what look like sparkling stars. It doesn’t get more festive than this! Some vessels are a veritable explosion of colours and Yule characters. Some keep it simple yet effective with gold lights wrapped around the mast and covering the sails. 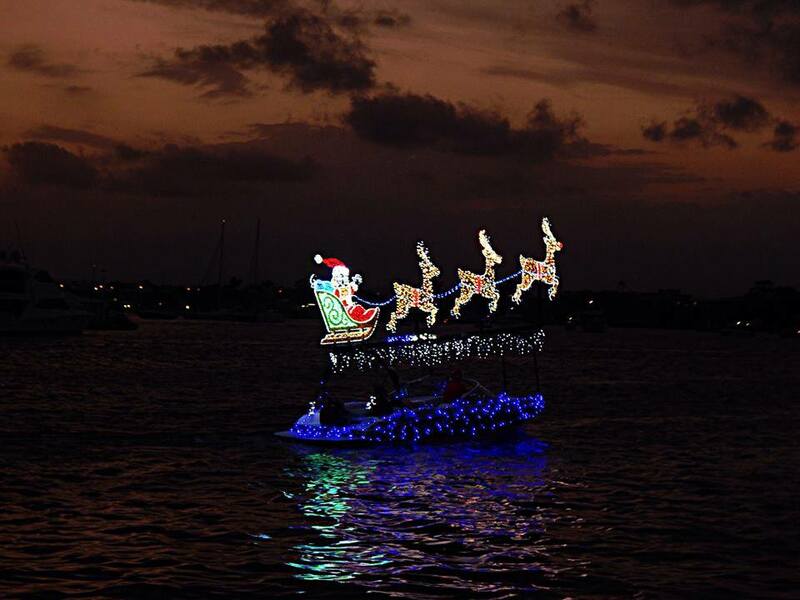 Many marinas around the world host a Christmas boat parade, where owners really push the boat out (forgive the pun!) 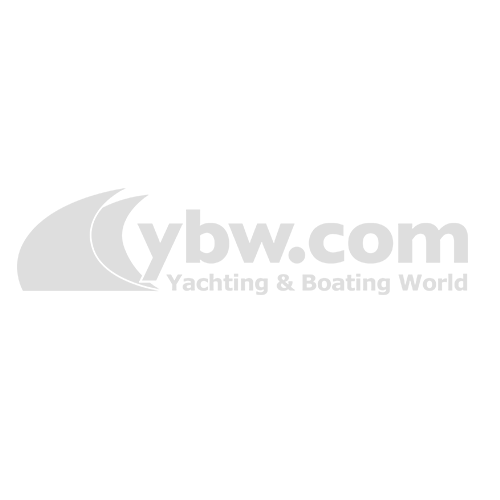 to deck their craft with festive motifs. But some have a twist! Florida sees the occasional alligator complete with Santa hat floating away on a vessel. And it’s no surprise that Australians like to add a surfboard or two to their Yule decorations. For the little ones, even Winnie the Pooh makes an appearance! If you are lucky enough to live near a marina that showcases festive boats don’t miss it! If you are not near water, put some carols on, pour yourself a glass of mulled wine and enjoy our gallery of these beautiful boats at Christmas. As festive as boats go! Ready for Christmas at sea! It looks like the angel is serenading the moon! Winnie the Pooh’s on board! Father Christmas proudly waves at passers by. A festive feast for the eyes. A boat in Florida incorporates their famous palm trees. The moon in the sky adds to the beautiful fairy lights. Christmas trees, reindeers, presents and a whole boat covered in fairy lights. So festive! Simple but effective: Christmas holly. Santa, Rudolph, snowmen, a Christmas tree: they’ve truly pushed the boat out here! Santa and his reindeers set off to deliver presents. Is that a floating Christmas tree I see? It doesn’t matter how little or bit, it’s the creativity gone into decorating these vessels that makes them truly spectacular. The mast looks like a star on top of the tree. A Christmas alligator in Florida. A beautiful Christmas tree covered in white fairy lights. Festive and beautiful enough to eat! It’s festive cheer all round with the Snowman! Palm trees and surfs Christmas style. It’s a kind of magic: the lights reflected in the water and the sky. 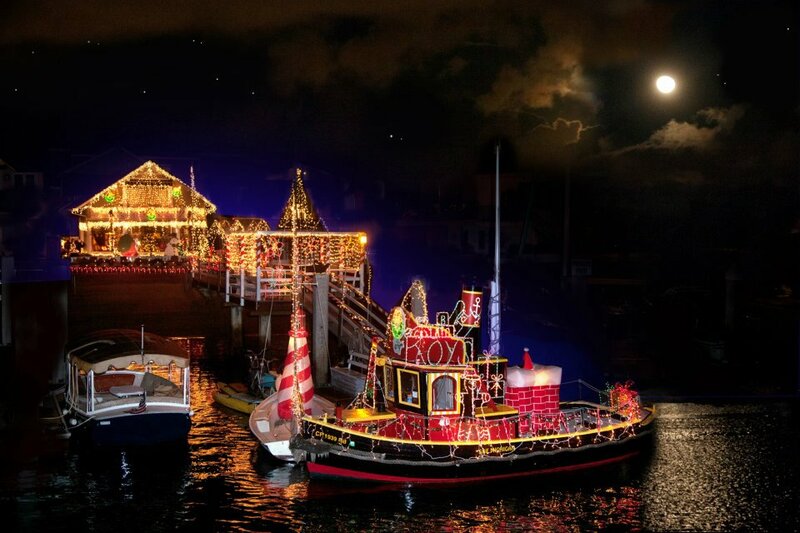 The snowman leads this enchanting Christmas boat parade. Santa and his reindeers are ready to sail and bring the Christmas cheer.